Simply put, Patreon is an ongoing Kickstarter campaign with one key difference creators are paid by their patrons to continue creating on an ongoing basis. 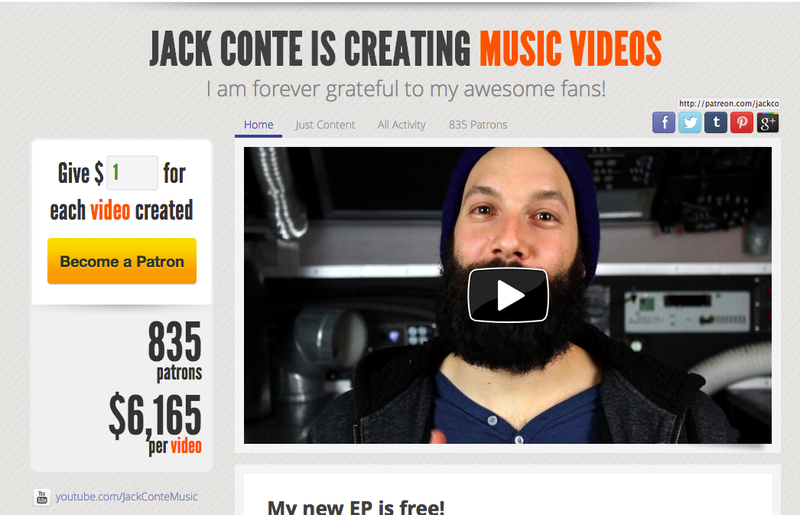 Thanks to Patreon, CEO Jack Conte doesn’t just run the business, he also uses it to pursue his own hobby! 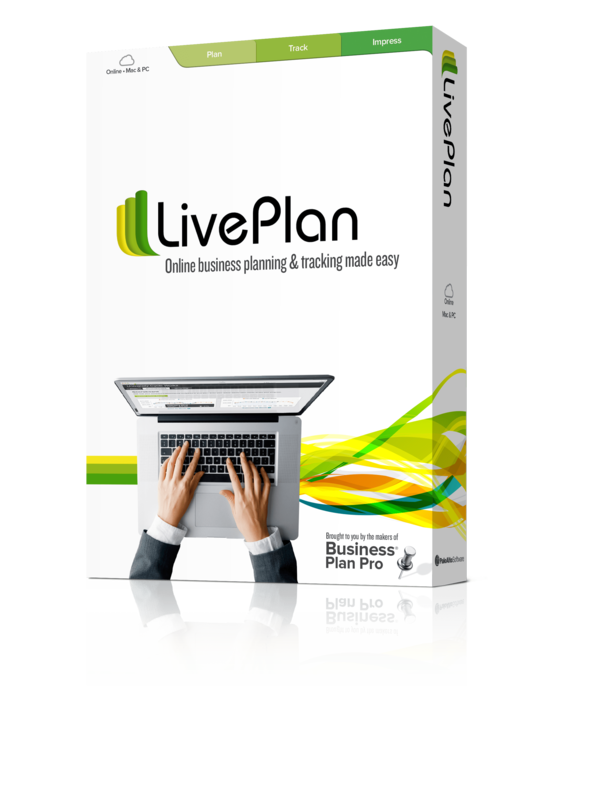 Finding information online on how to make money from your hobbies, or on how to start a business from home, often leads you to the same solutions: start a service business, offer your skills as a consultant, sell things on Ebay, blah, blah, blah. 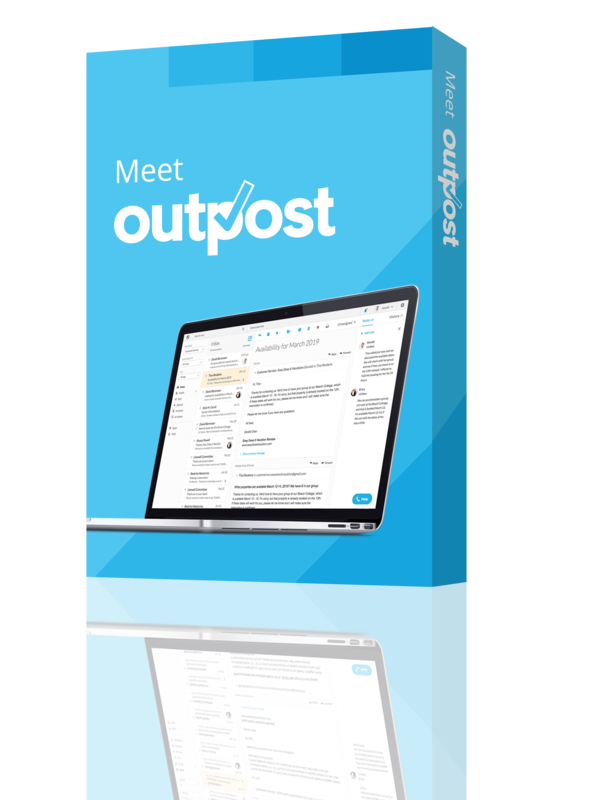 Today, thanks in large part to a well-intentioned, if sometimes spammy “content marketing” movement, the internet is a mish-mash of both useful and completely useless advice, with everyone hopping on the bandwagon to dispense their two cents. Finding something new and actionable is like looking for a needle in a haystack. That’s why, when you do find something good – something different – it’s worth looking into. That something I’m going to talk to you about is a website called Patreon. It’s a site that I’m excited about for so much more than selfish purposes, namely that it ushers in a movement that worked well in the days of kings, queens and the Royal Court—a return to the days of old, when artists were paid by patrons to produce works of art. Anyone with the desire to create on a regular basis and to engage with those that support their creations is likely to find this platform a gem. If you have a hobby or skill that you believe others will pay you to pursue—singing, writing, drawing, acting—Patreon is the place to be. 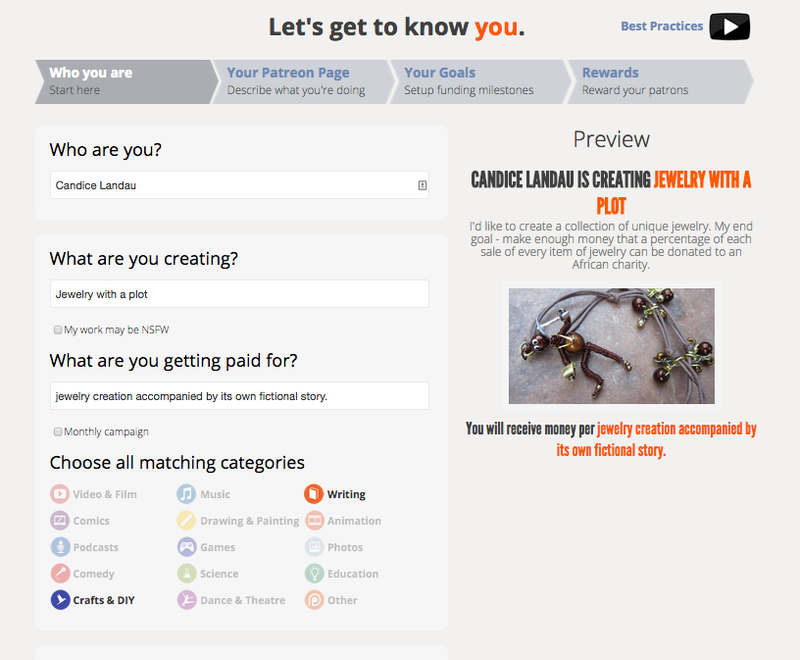 The easiest way to make your hobby pay you or, what is Patreon? Simply put, Patreon is an ongoing Kickstarter campaign with one key difference: rather than getting paid once off, per project, artists or creators are paid by their patrons (you, me, or whoever signs up as a patron) to continue creating on an ongoing basis. 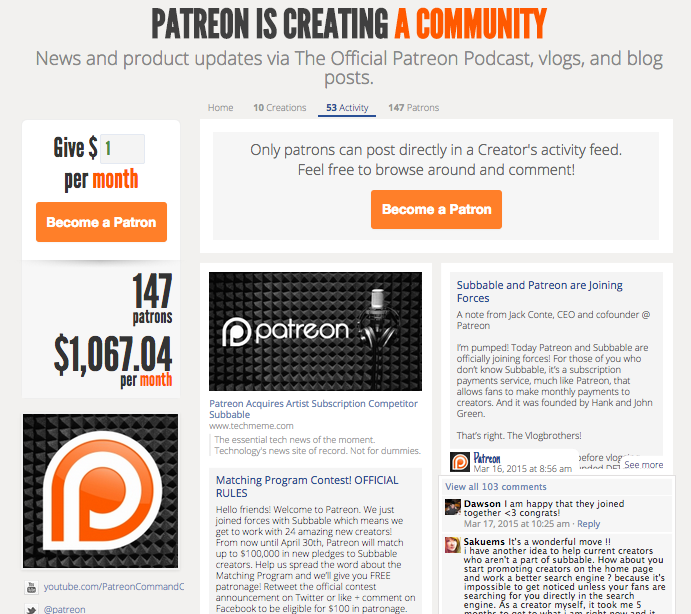 Patreon bills itself as a crowdfunding platform for creators. And really, there isn’t a better description. If you’re familiar with the term “patron,” chances are you’ve just recalled a history or literature class. In Europe, kings, queens, the aristocracy and members of the Royal Court were often patrons of the arts, providing artists, musicians, poets, sculptors, and other such talented individuals, with financial support in exchange for the prestige these donations often granted them. These donations were often used by patrons to endorse their own social position or political ambitions. Sandro Botticelli was a famous Italian Painter during the Renaissance. 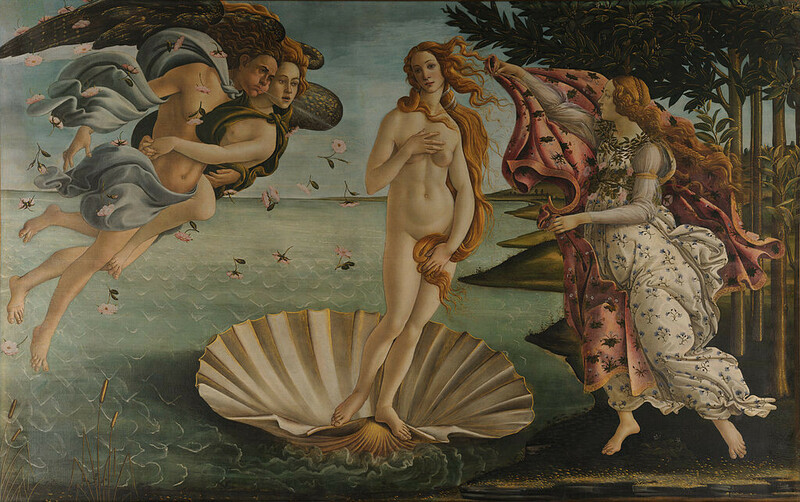 Botticelli was endorsed and funded by the powerful Medici family. In fact, if you do your research, you’ll find that patronage dates back to the Ancient Romans. It looked a little different then, but the purpose of endorsement still served a similar purpose. Is Patreon worth your time? As of today, Patreon patrons now collectively send around $2 million dollars per month to Patreon creators. And, there’s promise for the future of the company given they’re actually earning money from the get-go and given they recently raised $15 million dollars in Series A funding from high profile investors, including Alexis Ohanian, Danny Rimmer, Joshua Reeves, Sam Altman and David Marcus. Is the site worth your time? Their CrunchBase profile says yes! To mix things up even more, this Summer, things are probably going to get even bigger as Patreon is joining forces with Subbable. You can read more about it here but the good news is that it’s Subbable doing the moving so if you get set up on Patreon now, you won’t have to worry about things not working later. When you become a Patreonpatron, or just a “Patreon”, you agree to give an artist a tip of an amount you select—$1, $5, $20, etc—every time they release a new piece of content, whether that’s in the form of a song, a video, a poem, or perhaps an illustration. As you pay “per creation”, if you’re worried about an artist creating too much, you can set a monthly maximum budget so you never feel out of pocket. It really is simple. All you have to do is choose an amount you’d like to pay the creator, enter your payment information and wait for the content to start rolling in. One of the benefits of being a Patreon, is that you get direct access to an artist’s “stream”—where you can go to chat with them and to access content likely not available to non-patrons. 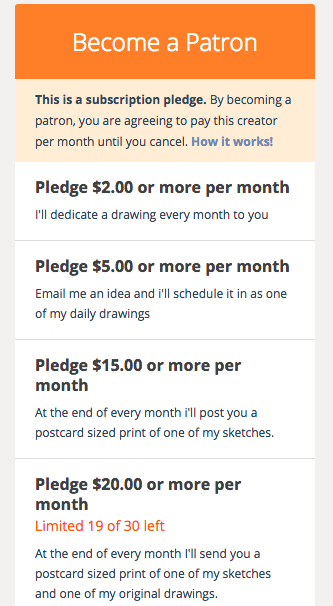 In exchange for your support, creators offer additional Patreon packages. These could include things like monthly Google Hangouts, music production tutorials, pre-sell concert tickets, a coffee with the artist, in your town whenever they’re there, an exclusive video workshop on how to build a classical guitar or anything they can offer as a way to say thanks. While Patreon does not charge those giving the money they do take a 5% commission from the creators, and the creator is responsible for paying for a patron’s credit card transaction fee per donation, which is around 4%. That means, in general, for every dollar a creator receives from their patron, they will see 90% of it. Not too shabby. If the specifics worry you, you can head on over to Patreon’s comprehensive FAQ page to find out more. Well, that really depends on how creative you are. The real question is: do you do something that people would pay you to keep doing? For example, are you an artist, or a video producer? Would that ongoing support help to fund your creations? Patreon currently works well for musicians, youtubers, writers, bloggers, photographers, animators, authors, podcasters, video producers, fashionistas, indie gamers, web comic artists and even people that produce products like jewelry, though you’ve got to be a bit cleverer if that’s your goal. Perhaps give your fans the chance to influence your work? You get to give back to those that support you in the form of the rewards you offer depending on how much a patron sponsors. You give people who enjoy art, the opportunity to give back to you! You get the opportunity to directly support and sometimes influence the works your favorite creators create. You get to see things first—before anyone else in the world or on the internet. You inspire and give creators the opportunity to pursue their work full time. You receive rewards from the creators you sponsor. The rewards differ depending on what a creator feels they have to offer – handwritten lyrics, a video that reveals how they made it, a trinket in the mail and so on. The truth is, regardless of whether you’re joining the platform to become a creator or a patron, you’re joining a community of makers and the people who like to support them. It’s an immensely positive and passionate environment and it gives anyone with a voice the ability to turn their passion into a living. If you don’t want to sit through my explanations, go get registered on the site. The explainer videos are awesome (and super short). Here’s the best practices video, though I’ve summed it up below too. Step 1: have a vlog on your patreon page. Not familiar with the terminology? A vlog is a video blog, basically a quick video walkthrough, by you, of what Patreon is and why you’re doing a campaign. That’s advice directly from CEO, Jack Conte. and it’s pretty sound given the platform is still making waves. If you’re looking for the words, use Patreon’s. 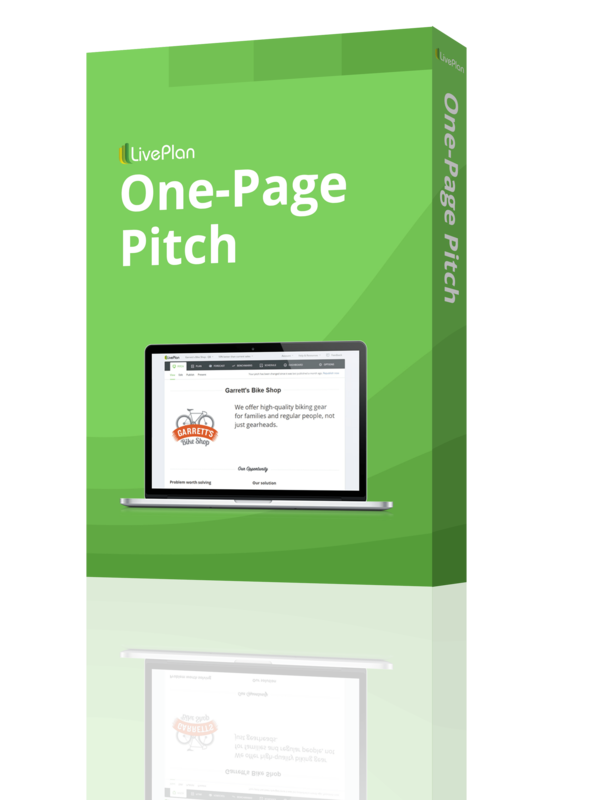 Explain to your audience that the site is basically an ongoing Kickstarter campaign. Tell them that they can set a monthly maximum budget, just in case you’re so inspired you decide to create 100 things a month. After all, not everyone’s going to want to fund that! Step 2: fill out your profile or as Tony says, ‘blah blah blah’. The thing is, this is really important. It’s your byline on the site and it says very specifically what someone will get if they become your Patreon. Step 3: tell people you’re using Patreon! Hello, this is marketing 101. Almost no one can create a product without marketing it. Even well known companies that release the same products have to keep marketing. After all, out of sight, out of mind. Be honest and open and ask for support. Tell people you’re not charging for your content and that’s it’s still free. You’re just asking for their support. Let them know a little bit about what they’ll get when they give you that support. Some people are incredibly creative here! Step 4: the activity feed is key. 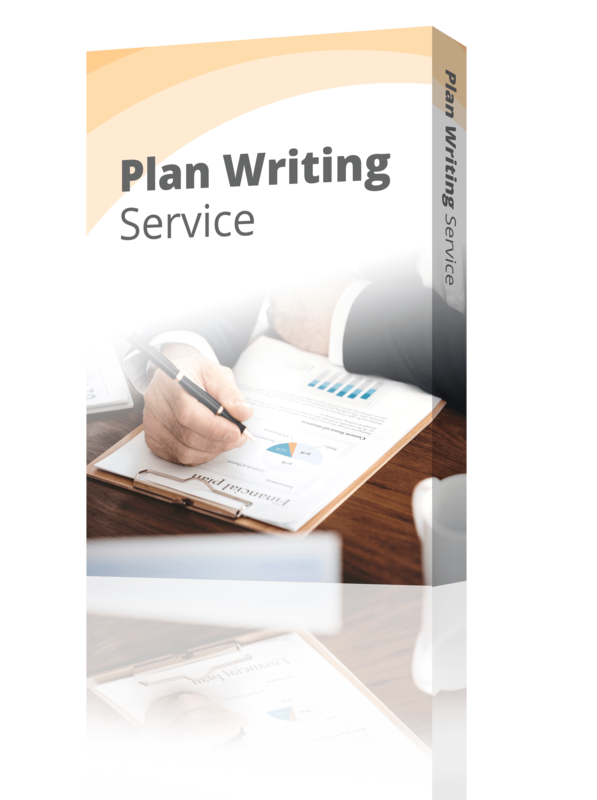 It’s the place to connect with your patrons, talk to your fans and generally keep people engaged. Patreon has their own activity feed as they even have their own profile page. Take a look at theirs and if all else fails, become someone else’s Patreon to get a sense of what they’re doing in their own feed. A $1 a month is surely worth the experiment? 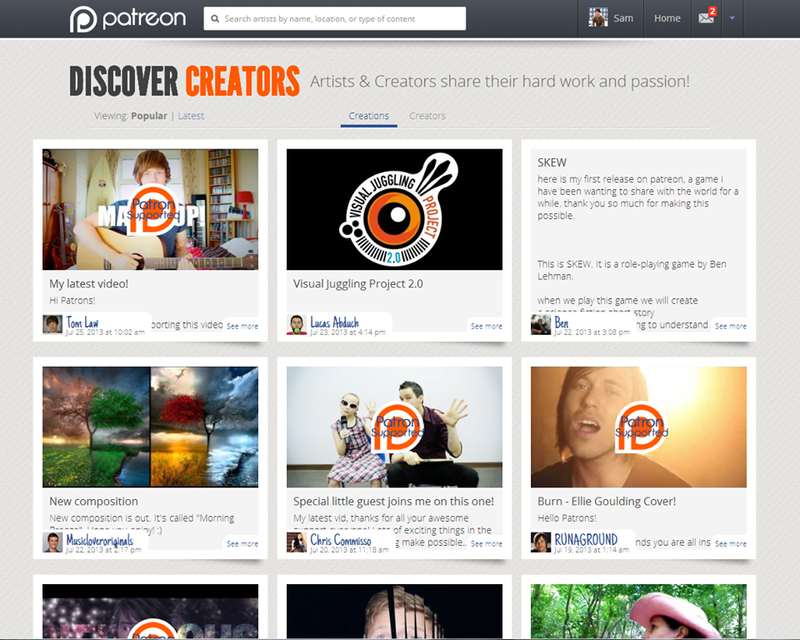 If you don’t already appreciate the concept of Patreon, watch the company video. Seriously. It’s hilarious. 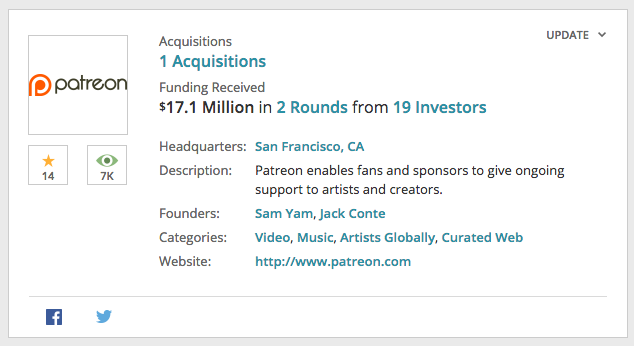 Patreon was founded in May 2013, in San Francisco by cofounders Jack Conte and Sam Yam. 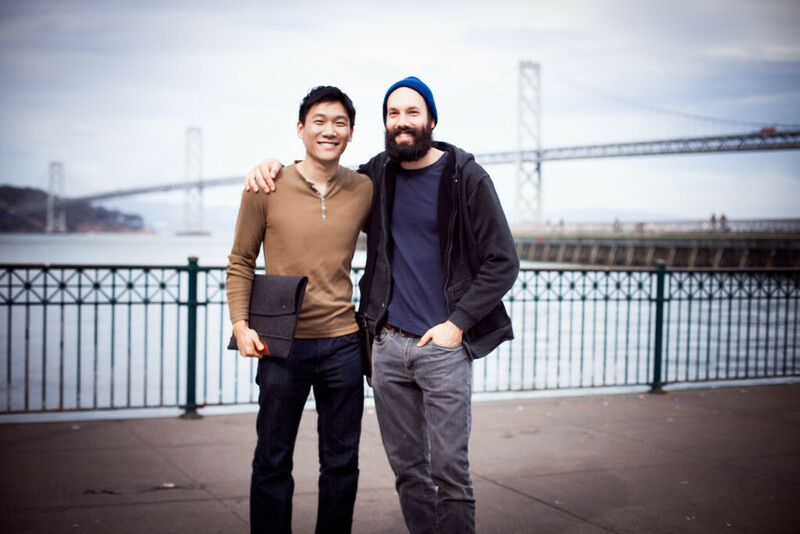 As of today, their CrunchBase profile shows they’ve raised $17.1 million in funding. You can find them on Twitter @patreon, or reach out to them on their Patreon activity feed, or by email. Is this the type of ‘actionable’ article you like to read? Let us know so that we can give you more of the good stuff and hopefully none of the bad stuff – ever!